The 10–14 October 2018 saw the Pollock Lifts team visit the NEC in Birmingham for the Grand Designs Live Show. 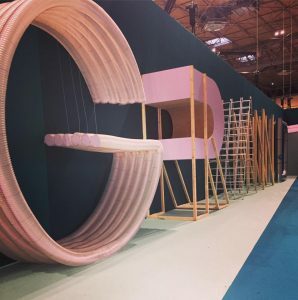 Grand Designs Live is based on the Channel 4 series and presented by Kevin McCloud, the show offers visitors top expert advice, new product launches and specialist exhibitors in six project zones. The team joined over 400 other exhibitors to showcase the range of home lifts and stairlifts Pollock Lifts offer.